Originally called “Custom Glass and Aluminum”, we are now called “Custom Glass Works, LLC”. With 30 years of experience Custom Glass Works, LLC also still retains the same employees & quality work, so you get high quality finished work. 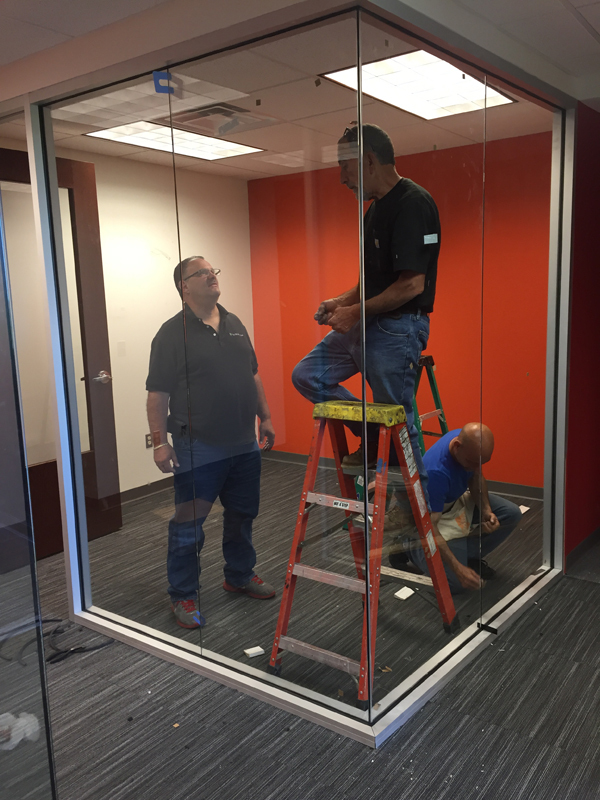 Custom Glass Works, LLC does both commercial and residential glass installation and fabrication. Our commercial side fabricates and installs for clients such as store fronts, banks, hospitals, municipalities, schools, and state buildings. Our skilled professionals will analyze your job requirements and give you sound advice and a quote for your project.